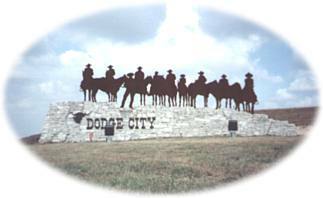 Fort Dodge was established April 10, 1865 by Captain Henry Pierce, 11th Kansas Cavalry, by order of Major General Grenville M. Dodge, commanding the department. Although there is some doubt, the post was probably named for Colonel Henry Dodge, 1st U. S. Dragoons. Come to Wright Park Free Zoo for a relaxing, laid back day with your family and friends. Wright Park, the city's oldest park (1889), offers playgrounds, basketball courts, picnic areas and plenty of beautiful space.